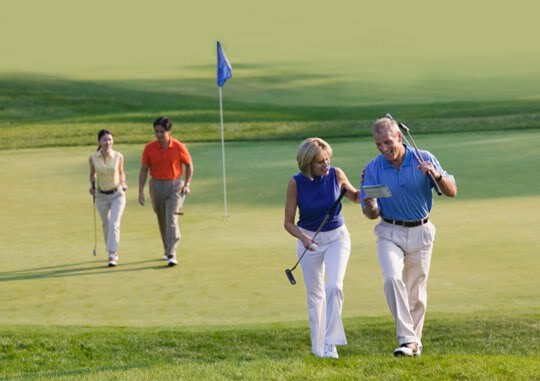 This is another great opprotunity to get together with your spouse for a round of golf and to meet some outher couples. Each scheduled Friday we are scheduled a 9 hole shotgun start event. These events are CASUAL AND FUN! Sign up by the Wednesday before by 6pm the weeks you would like to play and we will have some fun on course events and contests. Register as a couple and we will make pairings.